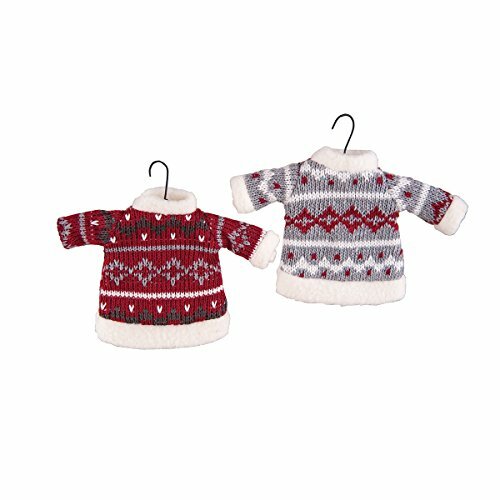 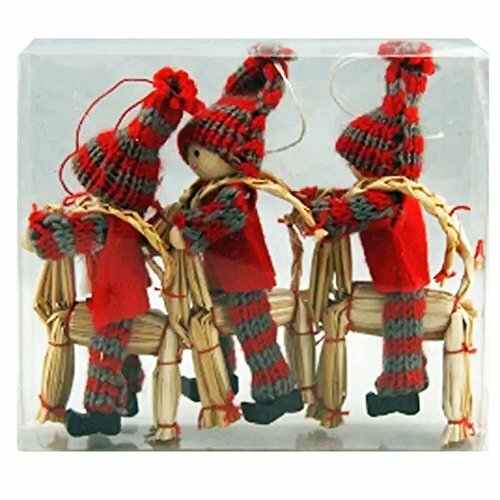 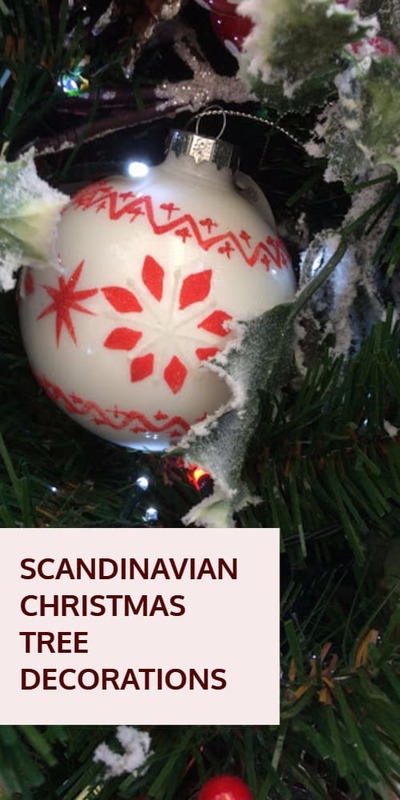 Scandinavian Christmas Tree Decorations: Aren’t these Nordic Style Christmas Decorations just adorable? 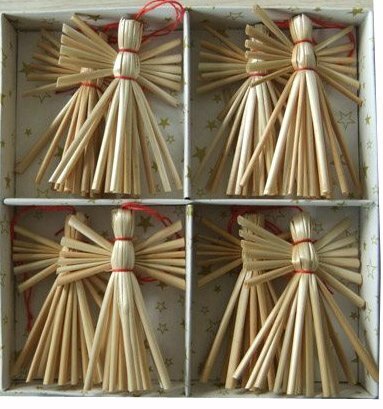 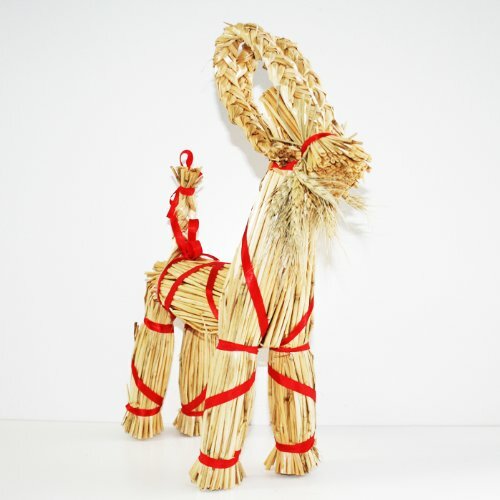 I particularly love the handmade straw goat which I intend to make the centerpiece of my tree decorations this year. 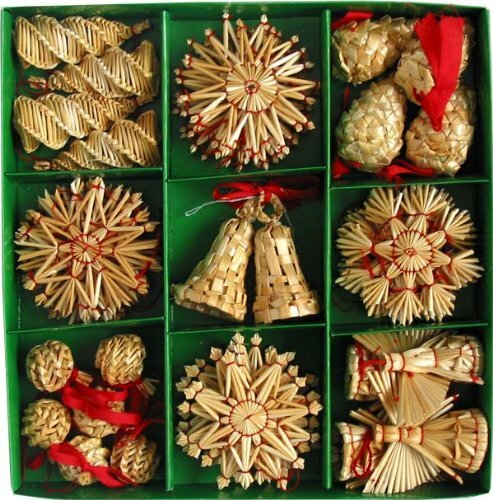 Together with the other straw tree ornaments, I hope to have a less gaudy and tinselly Christmas this year. 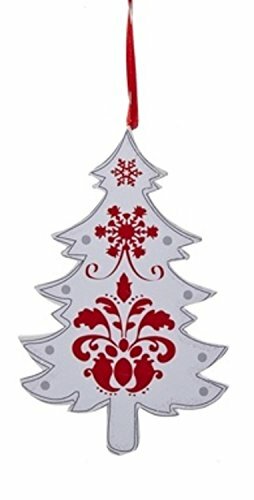 However, in practice I when it actually comes down to the tinsel will probably come out as well. 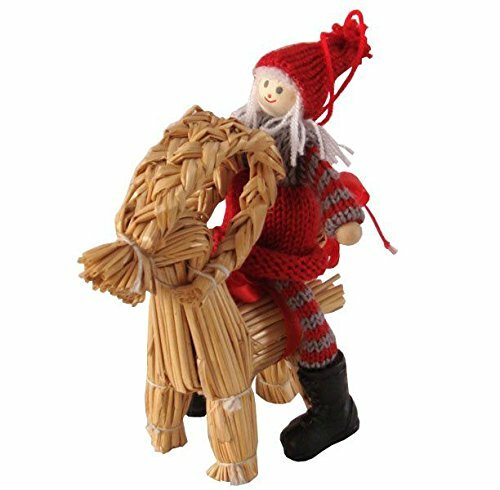 Here are the types of delightful Swedish Nordic Christmas decorations that are going to look great in anyone’s home this year. 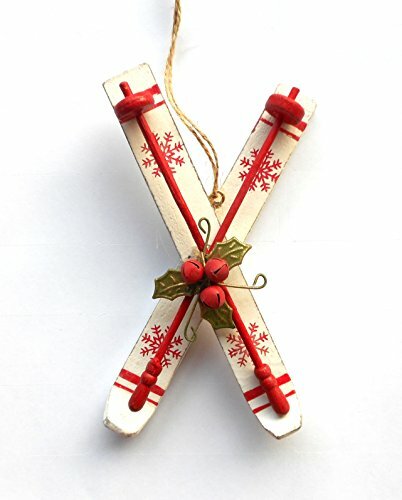 What I like about these decorations is the way they look so handmade. 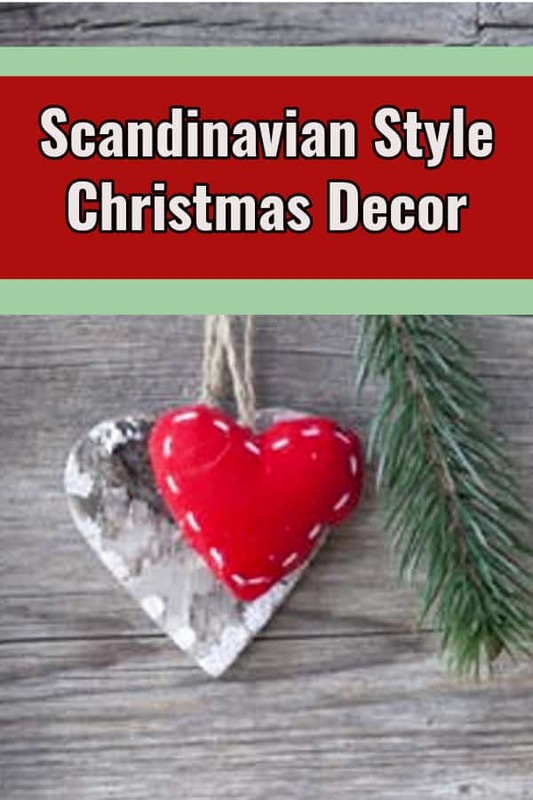 Completely different from the bright and gaudy decorations everyone else has. 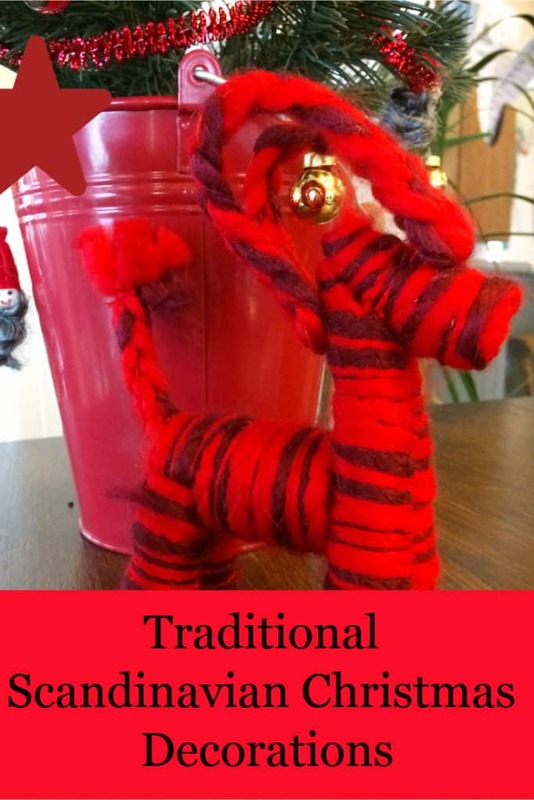 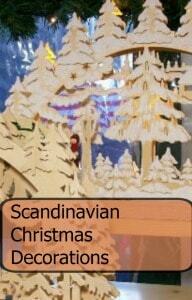 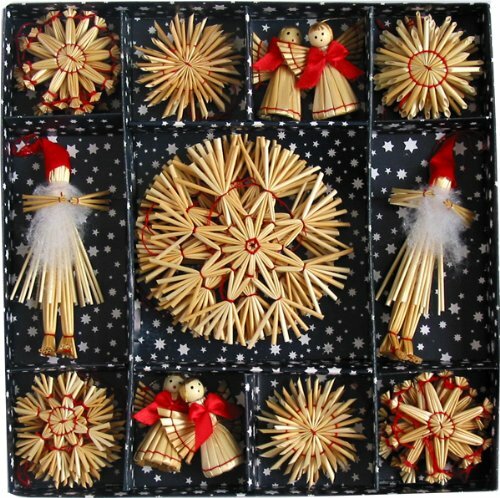 Here are some great Scandi style Christmas decorations that are made primarily from straw. 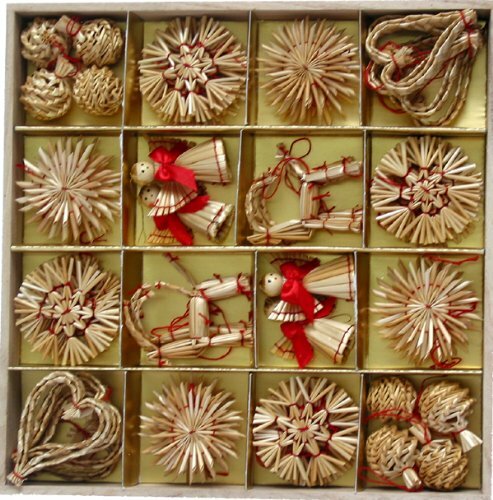 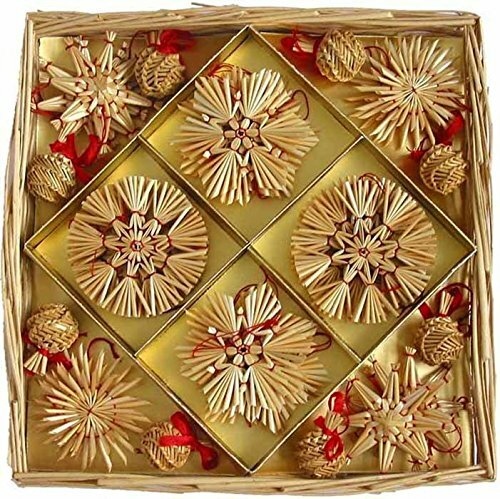 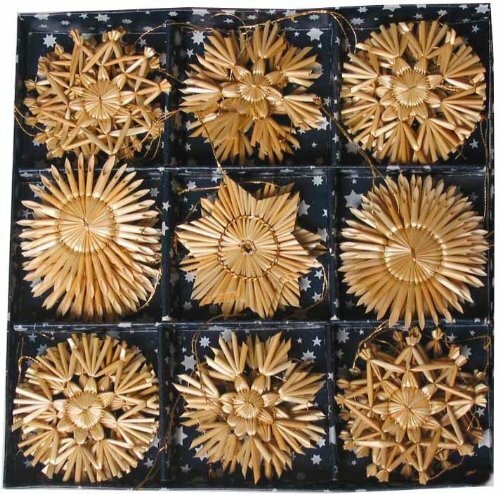 As you can see the boxes contain a wide variety of different Nordic-themed ornaments, these include stars, angels, snowflakes and bells. 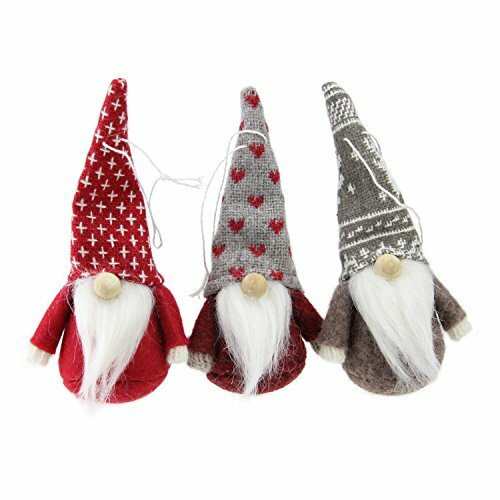 These are sure to brighten up any Christmas tree this year. 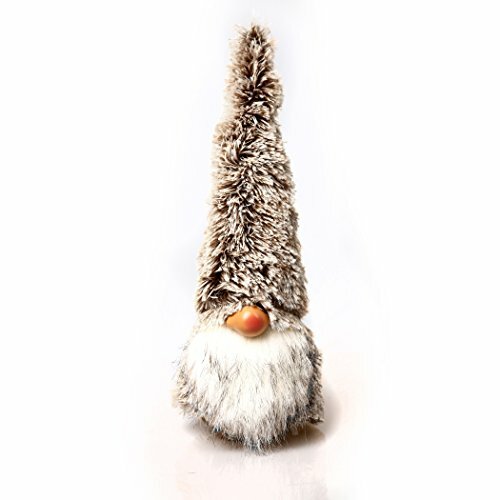 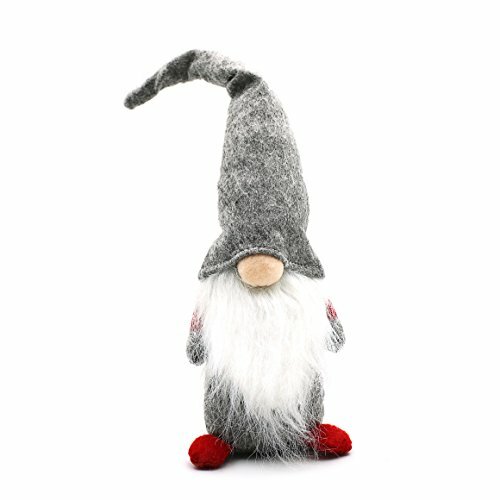 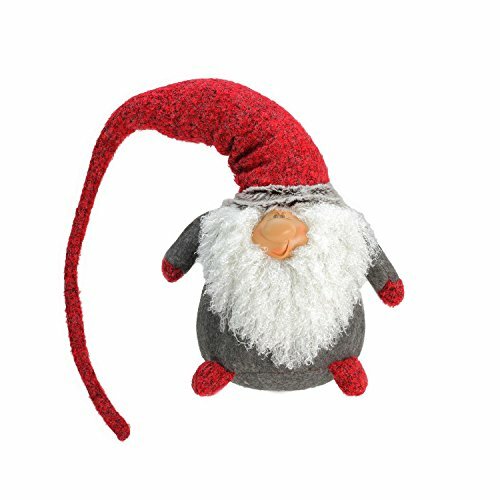 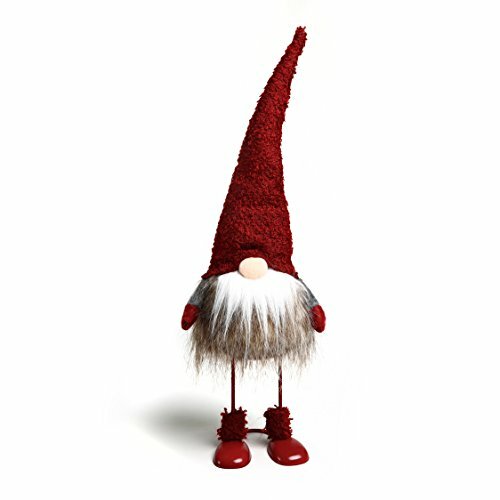 I love these Scandinavian Christmas Gnome Ornaments, they are just so cute. 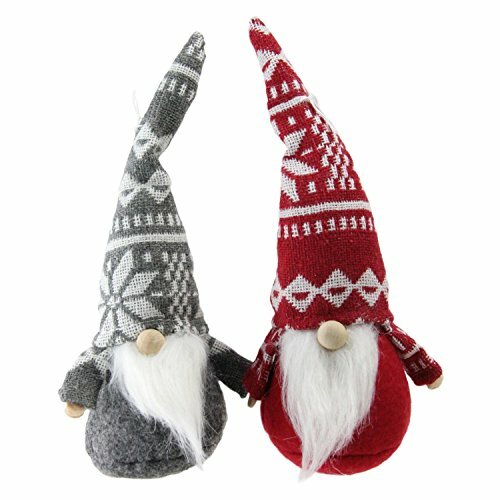 I love the way there knitted hats are pulled over their eyes so all you can see is a big nose sticking out.